Imagine a world where you can purchase shoes, electronics, shaving sets and even a car directly from your favorite brand with a single touch of a button. With the growth in mobile, the trend of Direct-to-Consumer (DTC) is fast becoming a reality. 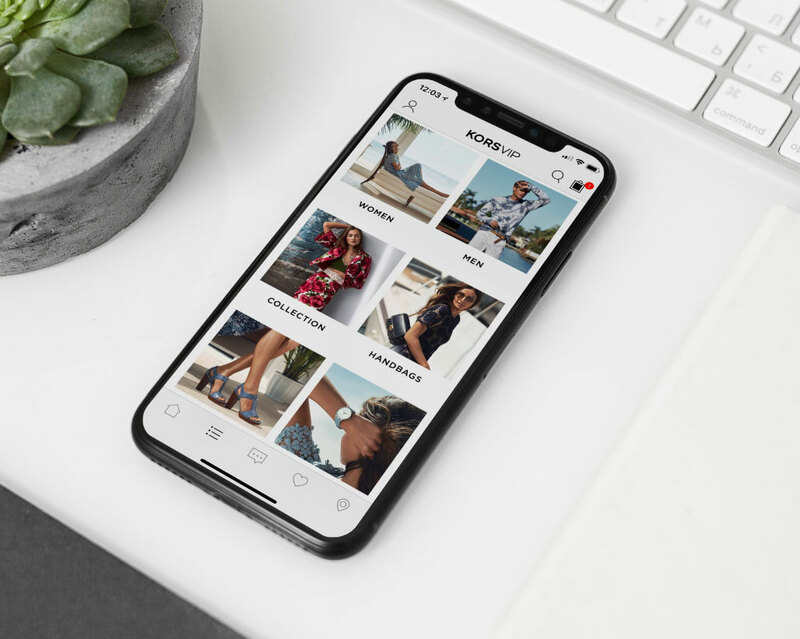 Innovative brands like Nike, Apple, Harry’s and Tesla are already leveraging mobile commerce as a key channel for DTC sales. DTC is the process by which brands sell their products - apparel, cosmetics, shoes, household goods, anything really - directly to the consumer. Historically, brands had limited resources to sell directly to consumers. The notion of going direct-to-consumer in the past was prohibitively expensive and time-consuming. It would have required brands to take on tremendous risk and invest billions of dollars in building out thousands of retail locations. 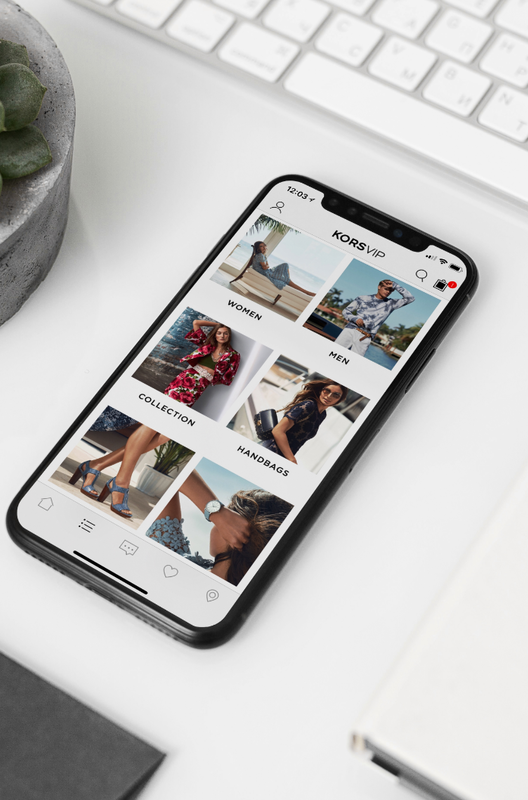 But not anymore, mobile commerce dramatically reduces the barrier to entry by allowing easy access to a new channel that is revolutionizing the way brands sell products and consumers interact with brands. US retailers are closing stores at a record pace as they feel the pinch from decades of overbuilding. With more than 8,600 stores estimated to close by the end of the year, there is a bold shift in the mindset of brands and movement towards investment in digital shopping channels. The next generation of brands like Airbnb, Uber, Netflix and Dollar Shave Club are digitally savvy and have raised consumer expectations through rich user experiences. As competition becomes more fierce, brands must invigorate their offerings to satisfy customers and drive loyalty. Traditionally, brands didn’t have a direct link to the consumer and had limited data points on their preferences and behaviors. Mobile commerce allows retailers to augment their existing sales channels with one that is easier, faster, and more affordable, giving them more control, so they know exactly who their customers are and how to interact with them. From the consumer side, more people want to shop from their mobile devices, and more people want personalized, lightning-fast mobile experience. Harnessing the power of mobile devices to sell direct-to-consumer is no longer an option for brands - it's a necessity. And what about stores? Stores will continue to play a critical role in the retail industry. Consumers love the spontaneity, ‘touch and feel’ and instant gratification provided during the in-store shopping experience. Brands are right-sizing their store footprint and rethinking square footage. Stores won’t be able to carry the entire product inventory in smaller footprint stores. Therefore, mobile plays a critical role in providing a unified omnichannel experience to customers. Endless aisle will also become a foundational part of a retailer’s omnichannel strategy, as consumers place orders in a store directly from a mobile device using Apple Pay, instead of standing in a long line. Brands should consider DTC a critical and complementary sales strategy to existing channels as it offers two distinct benefits. First, it allows brands to maintain greater control over the products made available to consumers and the entire purchase experience. Second, brands can collect more data on consumer purchase behaviors and preferences to communicate with them more effectively. Furthermore, brands that sell DTC can control which products are available for sale as well as pricing and discounts. A second benefit of selling direct-to-consumer is that it gives brands the ability to make a personal connection with customers. Consumer purchases are often emotional, not practical. By delivering a more personalized message, a brand is instantly anthropomorphized, which fosters a deeper connection with the consumer, and ultimately leads to increased sales and loyalty. Harnessing the power of the smartphone allows brands to easily build lifetime fans with loyalty card integration. Unlike the trailblazers of the travel and airline industry, retail brands were initially slow to adopt loyalty programs, but are quickly seeing the benefits. Purchasing directly from the brand also results in cost savings as shoppers receive relevant and timely push notifications with product coupons and promotions directly to their phones. DTC offers brands a process to inexpensively and accurately collect data and insights that give them a better understanding of the interests and habits of their customers. Customer feedback travels directly to the company rather than getting lost in the multiple layers of the supply chain as it makes its way back to corporate. This data provides intelligence critical to customizing marketing and promotions, influences sales strategy and supports product development. While still in its infancy there is already evidence of industry leaders who have recognized the importance of selling direct-to-consumer and who are doing it well. Nike has acknowledged the potential of DTC and plans to grow this business by 250% in the next 5 years. It is forecasting DTC to grow from the $6.6 billion generated in 2015 to $16 billion by 2020. Apple is the poster child of DTC. This innovative brand has captivated a global market by offering its electronics directly to consumers, resulting in a business worth more than $200 billion. Finally, the most compelling case study in DTC is American automaker, Tesla. This innovative car manufacturer has introduced the DTC sales channel to a market that hasn't altered its sales model in more than one hundred years. Although consumers can kick the tires and test-drive Tesla's models in a showroom, cars can only be purchased by visiting the company's e-commerce site. And it appears to be working. The company sold more than 75,000 cars last year, generating $7 billion in revenues. There is no question that selling direct-to-consumer is the next big thing in retail. Consumers are on their phones everywhere and have come to expect simplicity, speed, and exceptional experiences. Brands need to take a lesson from industry innovators like Apple and Tesla and offer customers a fast, and simple way to purchase products, ensuring customer patronage is rewarded along the way with loyalty benefits. If they don't, their competitors will. With the growth in mobile, the trend of Direct-to-Consumer (DTC) is fast becoming a reality. 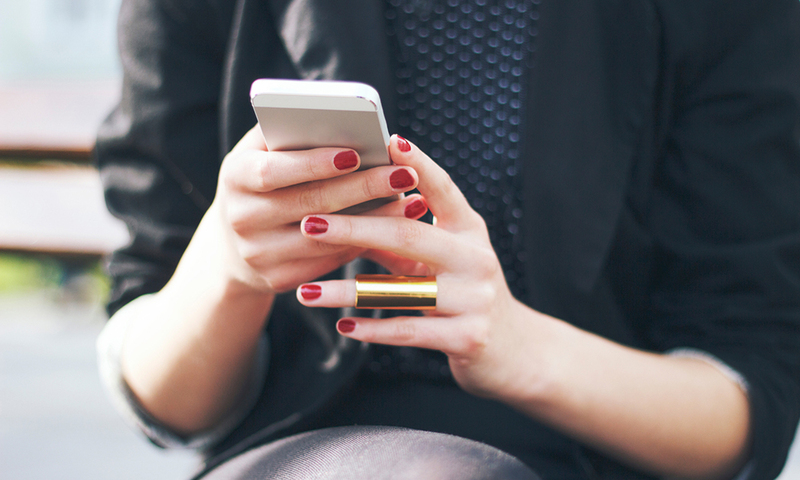 Innovative brands are already leveraging mobile commerce as a key channel for DTC sales. 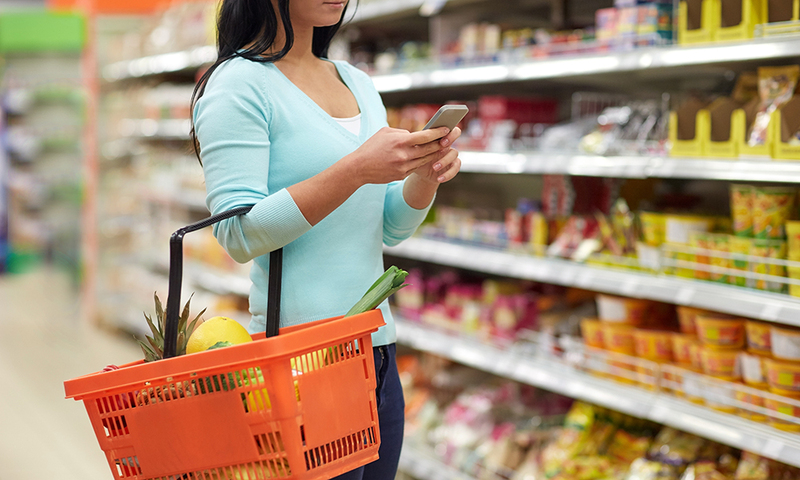 From getting groceries delivered directly to your doorstep, to cashier-free supermarkets, technology truly has changed our shopping experiences.